Real-time parking lot occupancy information. Precise mapping for each parking spot using multiple security cameras. Up to 100 parking spots can be covered using one camera. Display information about available places on the street displays. Precise detection mode allows detect every pixel of the car. Empty space calculation between the cars in parking lots without markings. 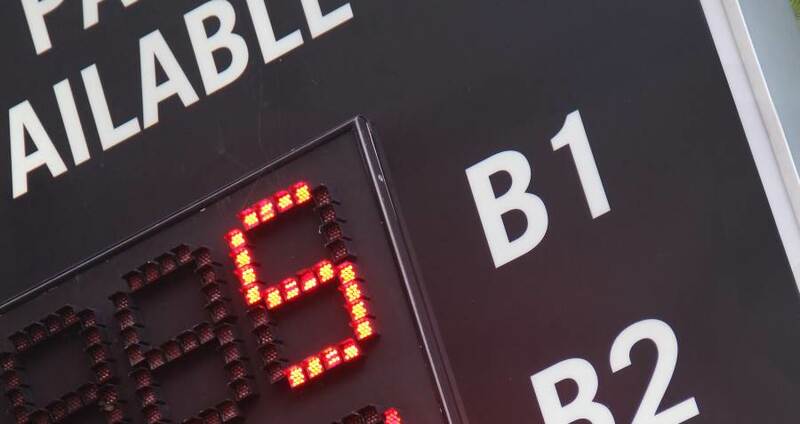 Display information for each parking lot row in outdoor parking. 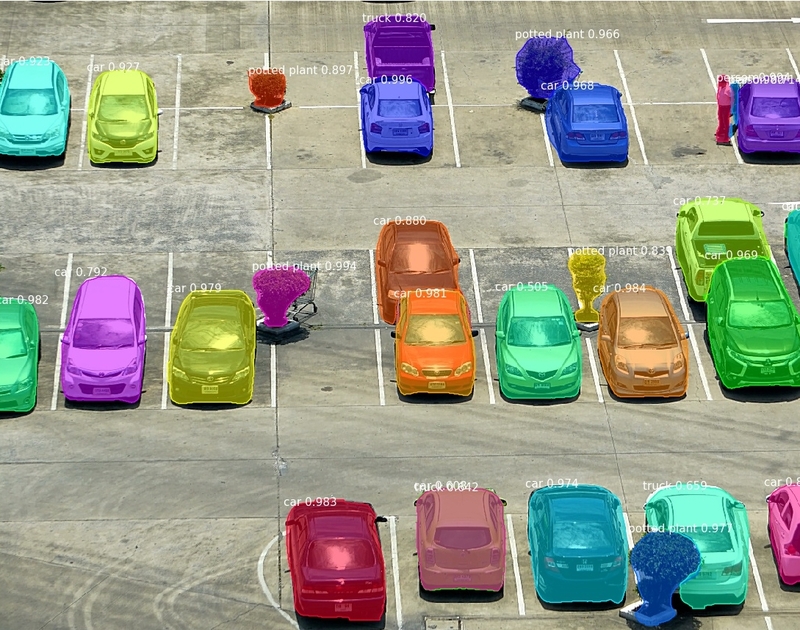 Precise mapping for each parking spot using multiple security cameras. Up to 100 parking spots can be covered using one camera.